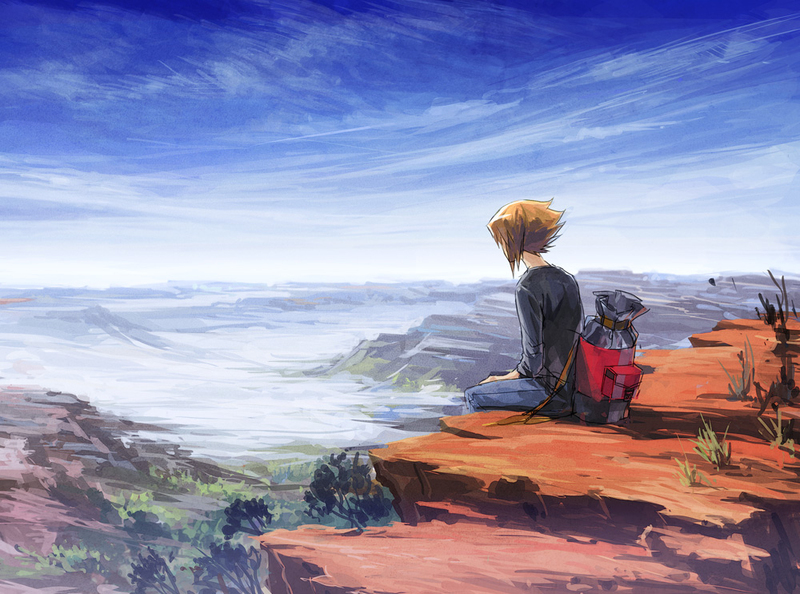 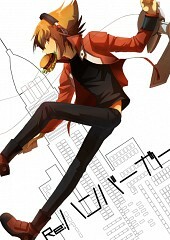 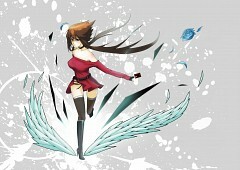 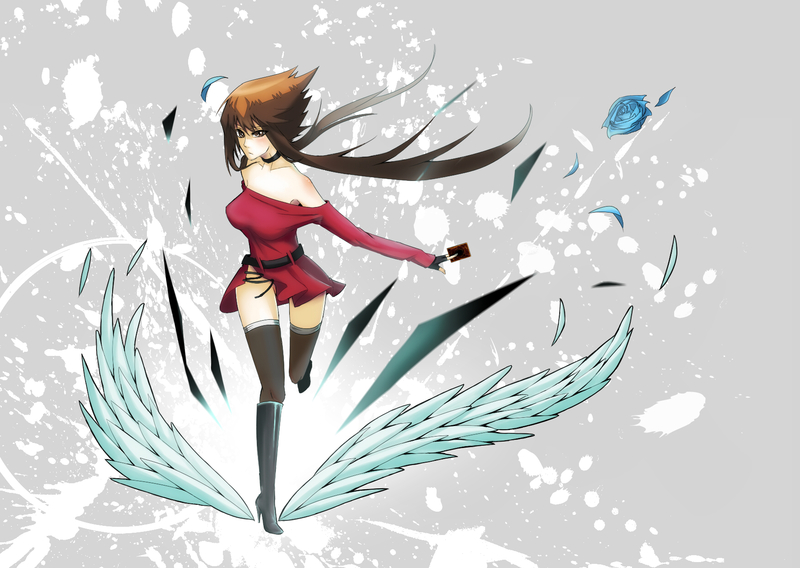 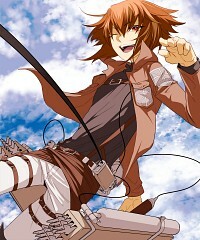 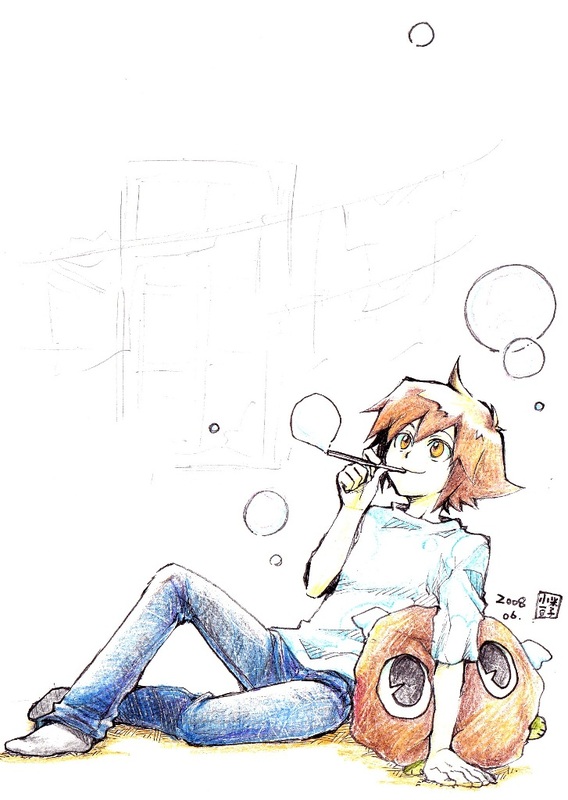 738 anime images in gallery. Tagged under Yu-Gi-Oh! 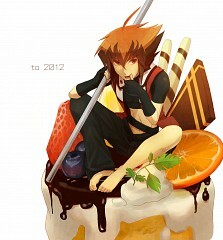 GX, Yuuki, KENN (VA) and Character Birthday - August. 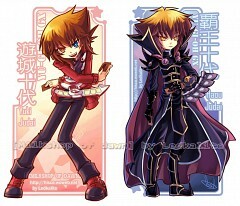 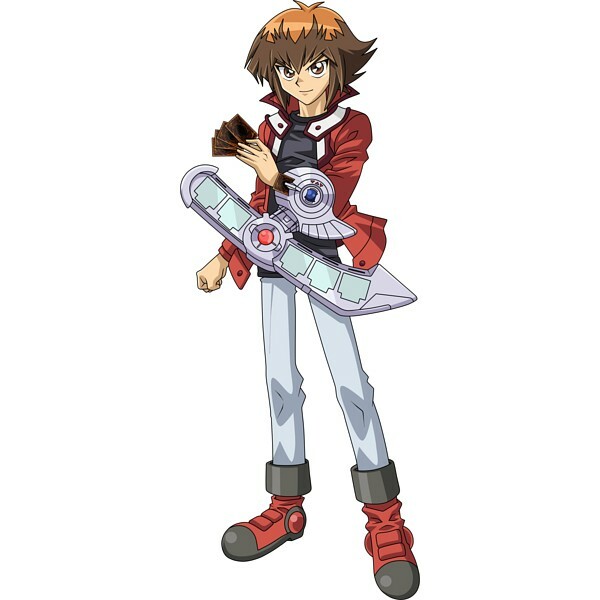 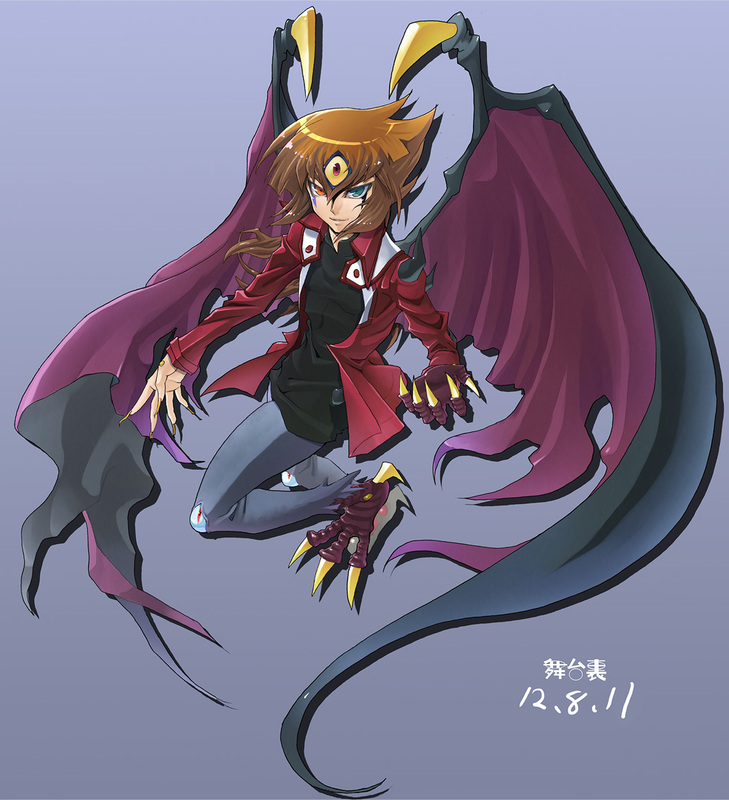 Juudai Yuuki is the main protagonist in Yu-Gi-Oh! 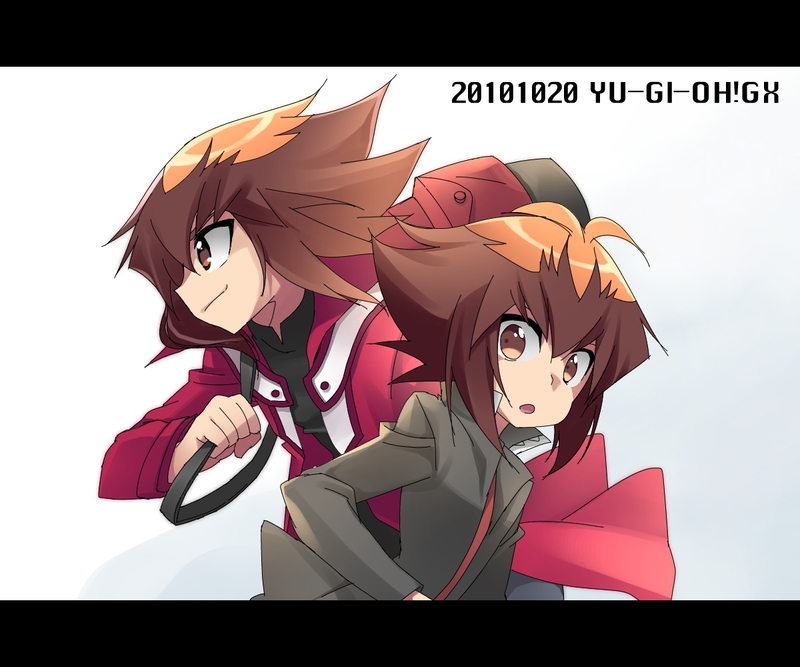 GX and the reincarnation of The Supreme King. 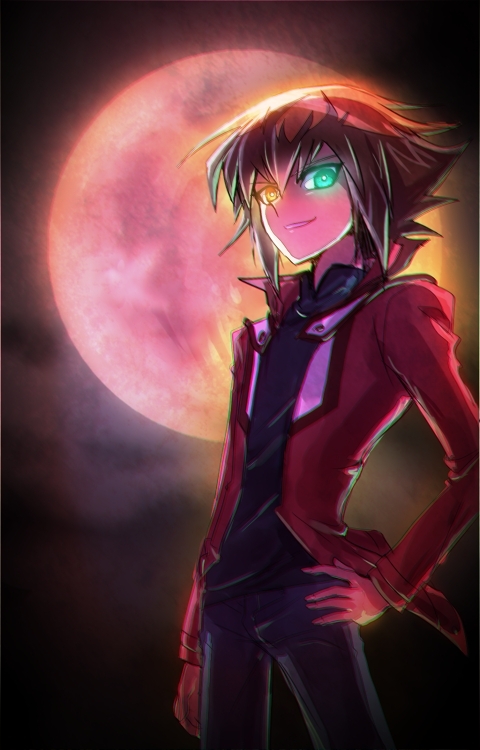 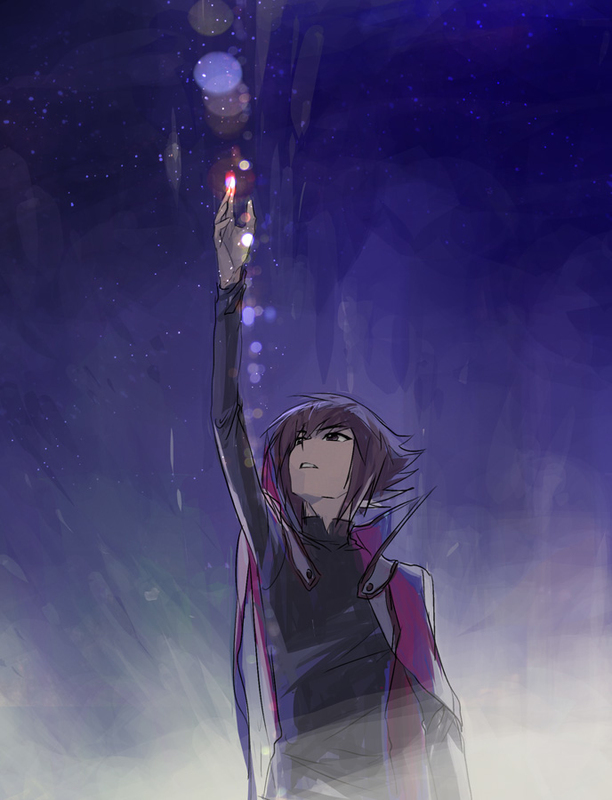 At the end of the third season, he fused his soul with Yubel, his favorite card from childhood, with the use of Super Polymerization to purge her from the influence of The Light of Destruction. 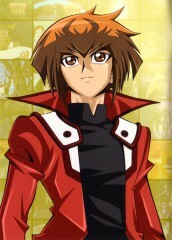 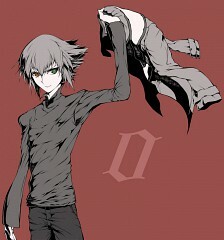 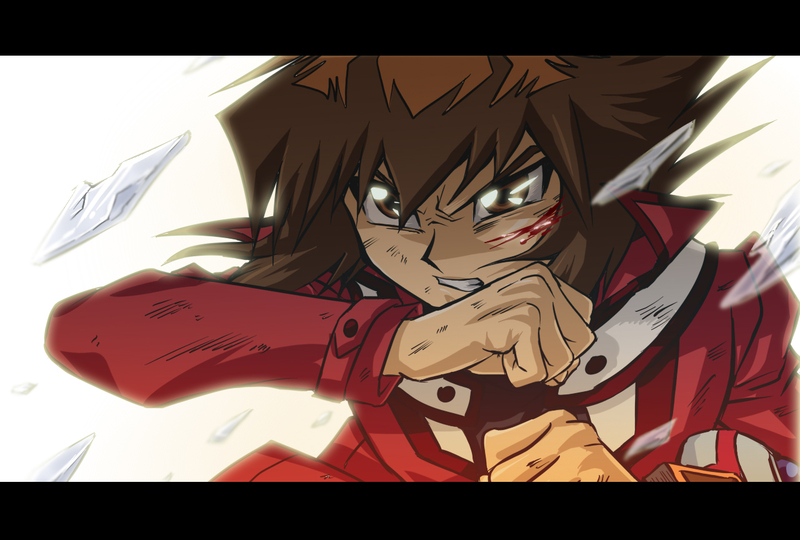 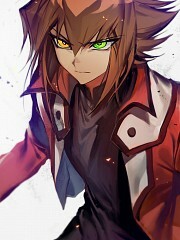 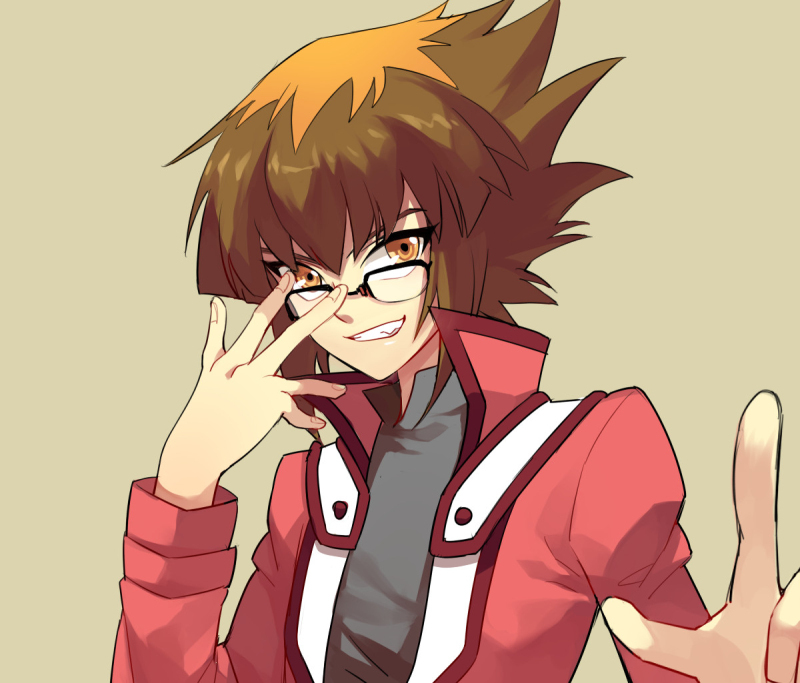 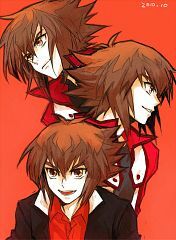 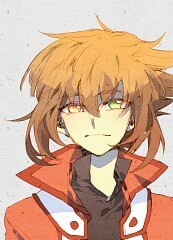 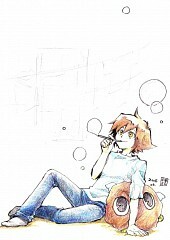 He is headstrong, optimistic, fun loving, and a talented Duelist who loves Dueling more than anything. He attended Duel Academy and was put in the Slifer Red Dorm, the dorm with the least privileges, due to his poor grades in the entrance exam. 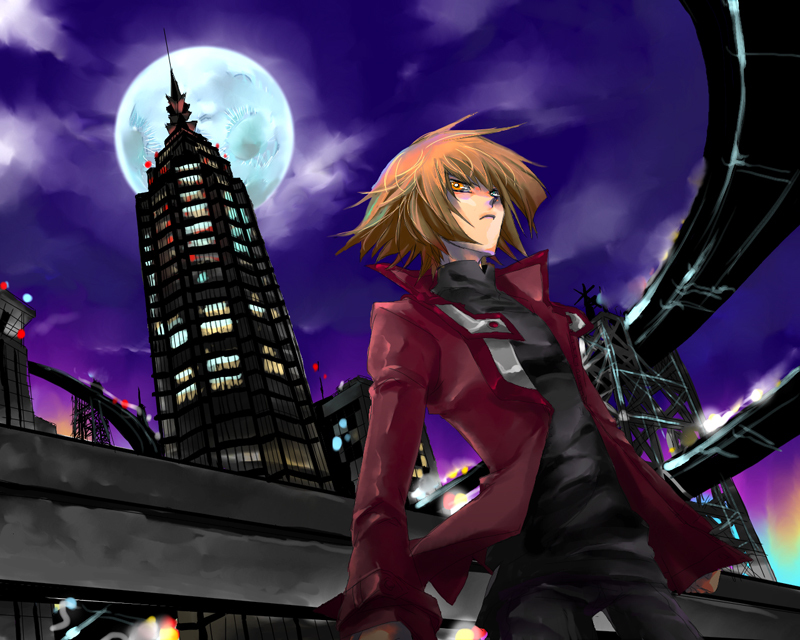 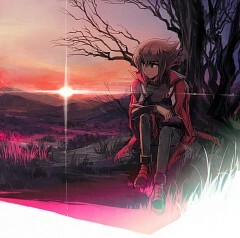 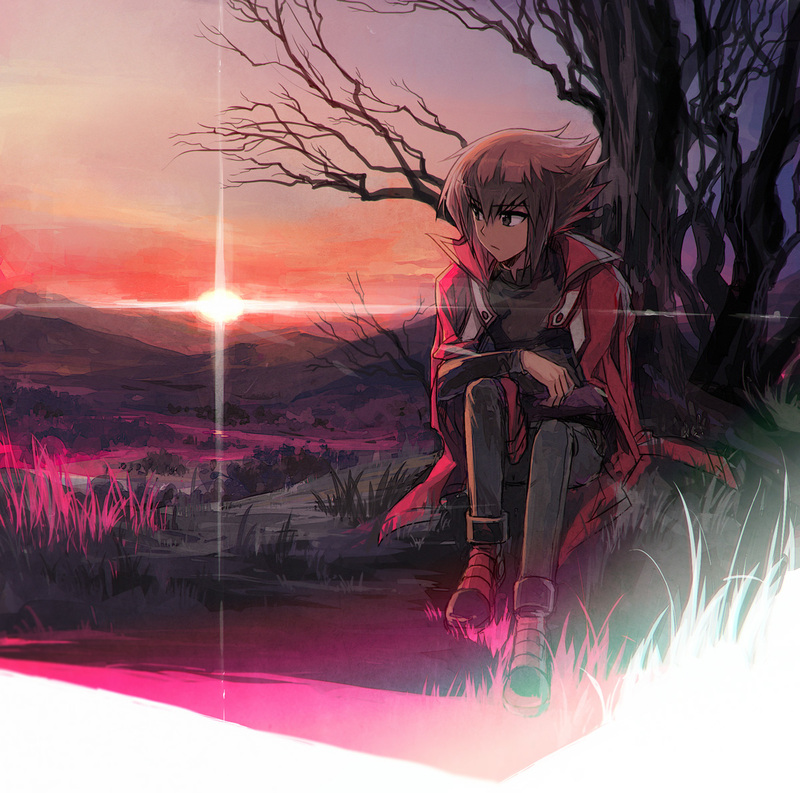 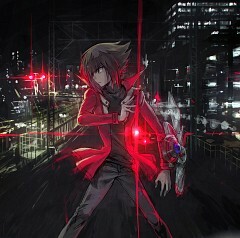 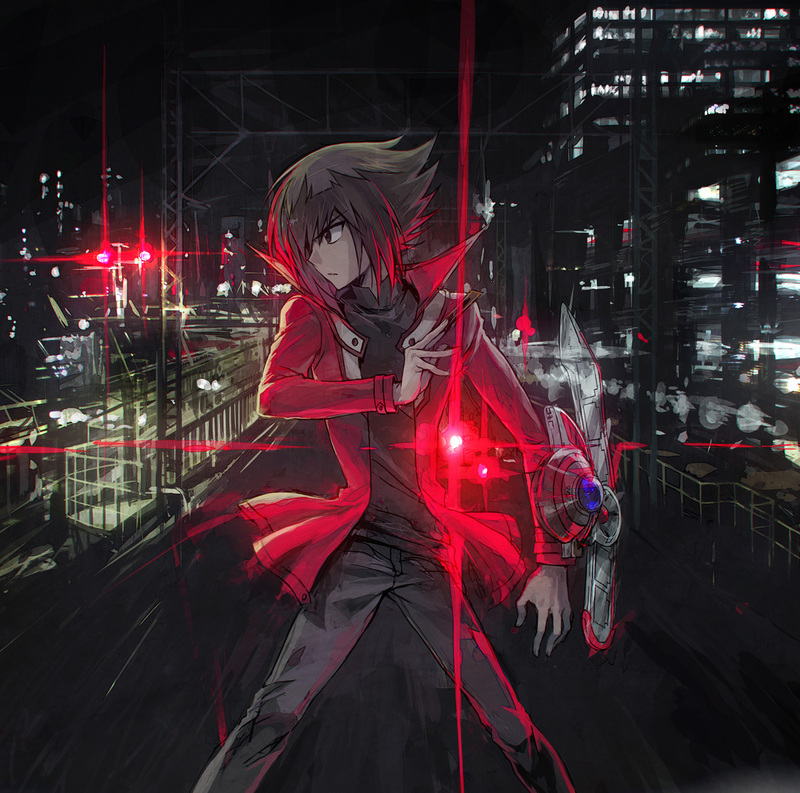 As time goes on, he becomes the academy's best Duelist and saves the world and the academy from many threats such as the evil Kagemaru, The Light of Destruction possessed Takuma Saiou, the deranged and manipulative Yubel, and finally the malicious spirit Nightshroud. 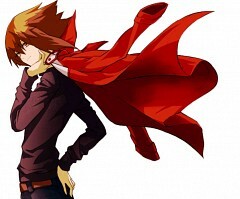 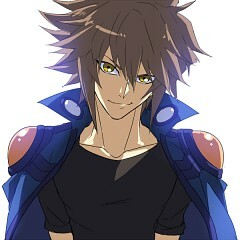 After three years, he graduates from Duel Academy and pursues his own journey to improve himself.